Students and faculty of Japanese participated in the fourth Annual Poetry Reading at Ladd Library on November 14th, 2017, along with students, faculty, and staff that read poems in French, German, Russian, Turkish, Spanish, Polish, and Romanian. 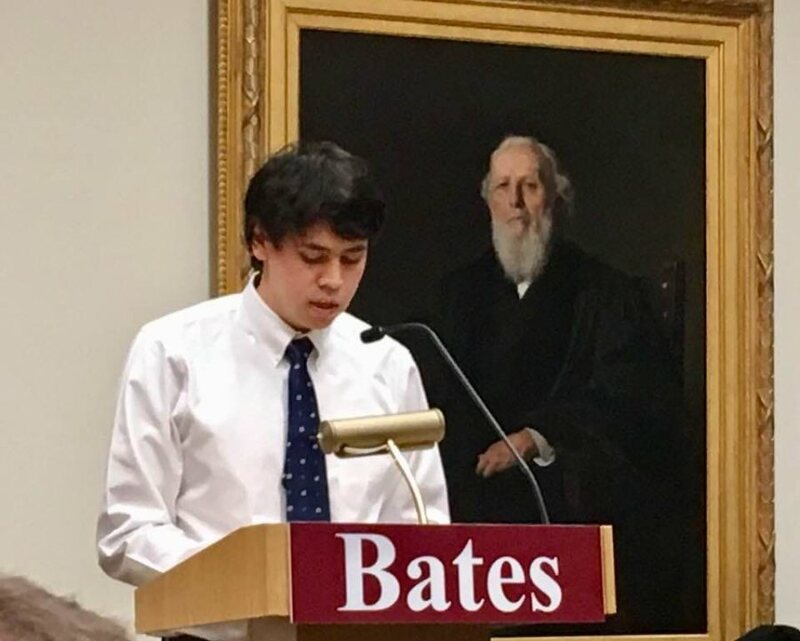 This year’s theme was revolution, commemorating 100 years of Russian Revolution, so students read poems by Akiko Yosano, Noriko Ibaragi, and Kunio Hamaguchi. English translation was provided to the audience in a booklet.